In the mid 1970’s, J.D. 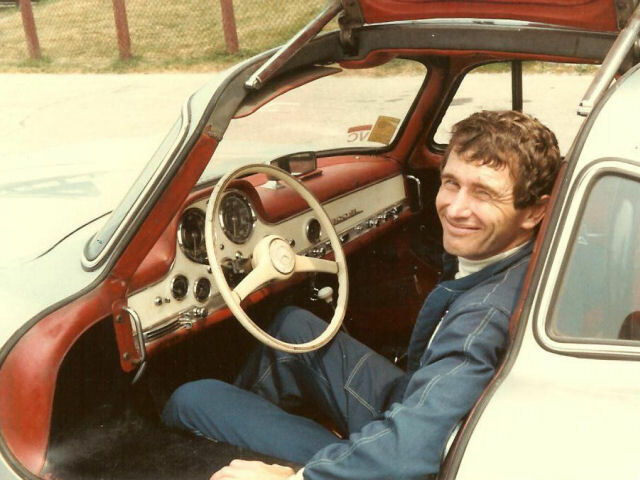 joined Ford Heacocks SVRA due to the encouragement by Stirling Moss to race his 300SL Gullwing. 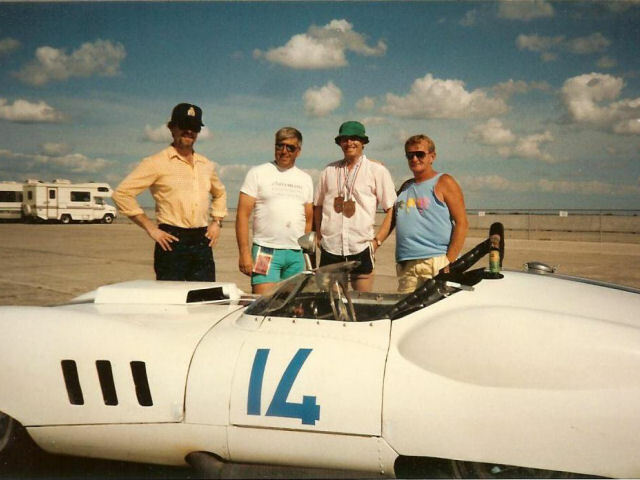 In the early 80’s, he acquired Charlie Gibson’s Costin bodied Lister and at the same time with the help and enthusiasm of Brian Lister and Udo Horn (fellow S.V.R.A. member) completed the restoration of a ’58 Knobbly bodied Lister. have enjoyed racing these two fantastic cars in Group 4 for many years. J.D. was chosen S.V.R.A. Driver of the Year in 1993. The Costin is now owened by Rob Walton and I have decided to hopefully drive one more season with the capable support of Dave Handy at Sasco Sports. Favorite Race Car: 1955 300 SL GW that I raced in the 1970s.